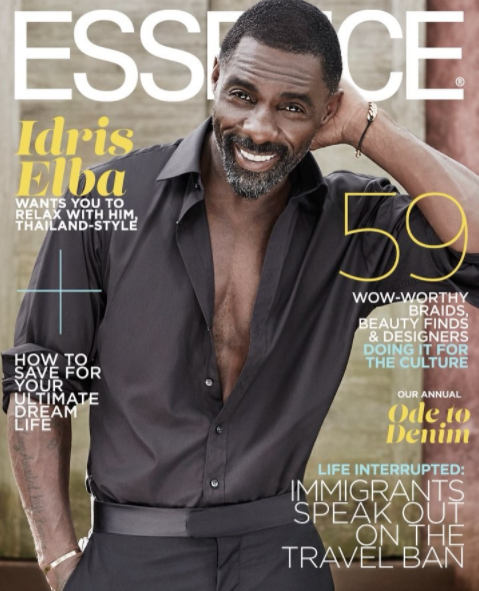 Idris Elba has revealed that, after two failed marriages, he doesn't plan on giving holy matrimony another shot. "Am I ever gonna get remarried? I don't think so," he told Essence. "Yeah, I don't think so. Marriage is an institution of sorts. And I've done it. It's not for everybody. It's not my life's calling." Elba, 44 was married to Hanne Norgaard from 1999 to 2003, and Sonya Nicole Hamlin for six weeks in 2006. He and Norgaard share a teenage daughter, Isan, in addition to his toddler son Winston, whom he welcomed with girlfriend Naiyana Garth in 2014.